Houston, TX January 14, 2010 - With the nation's economy slowly improving, the job market for piping design engineers has begun to show signs of life, particularly within companies using AVEVA PDMS who enjoy valuable competitive advantage. To meet the needs of unemployed designers returning to work, AVEVA Inc. has launched a free special educational course, to be held in Houston February 8-12, 2010, that aims to help them hone and advance their design skills on the latest software as they re-enter the workforce. AVEVA, which provides engineering IT software for industrial and marine construction, recently introduced AVEVA PDMS 12.0 SP5, the latest version of its flagship piping design program. AVEVA's pipe design course will provide engineers the opportunity to learn the software and bring their skills in line with today's employer requirements and needs. AVEVA has achieved a leading position as a supplier of engineering software by focusing on the vertical relationships between the engineer, fabricator, constructor and owner/operator. "We're confident that piping designers displaced by the current pause in capital investments can find employment in the same industries where AVEVA is prospering," said Paul Spring, AVEVA Technology VP. 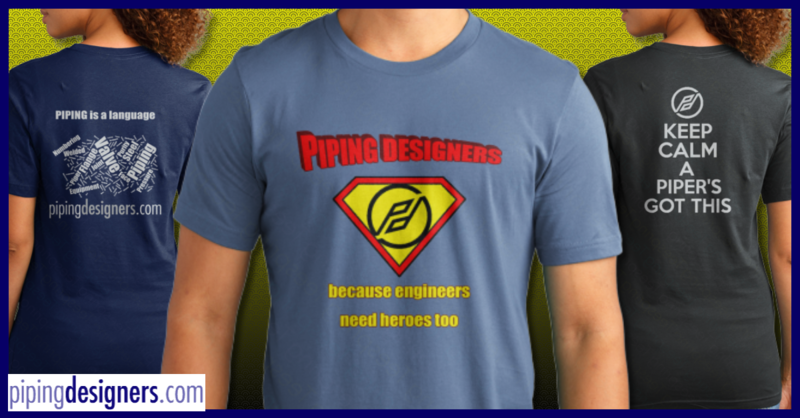 "Experienced piping designers can best prepare for those industries by training on the latest plant design software tools." Piping designers interested in enrolling in AVEVA's course will be assessed by the Society of Piping Engineers and Designers (SPED). SPED will train less experienced piping designers and selectively refer more experienced ones to AVEVA for their course. "We welcome the chance to refer skilled pipers for more advanced training on PDMS," said William G. Beazley, SPED Executive Director. "Signs of pent-up demand for plants are everywhere. The best prepared will be the first to be hired."